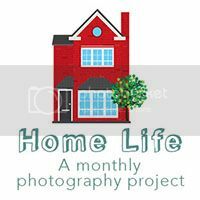 Wow, a whole year of the Home Life Project has passed and I’ve found it such a great motivator to take photos that I otherwise wouldn’t have. Often people assume that because I have a good camera and enjoy photography that I have stacks of photos, but real life often gets in the way and between household chores, school runs, home improvement projects and day to day life, I don’t stop to record things so I need a reason to make me do it! Yesterday we were blessed with wonderful weather, but once again Jim was away for work. I managed to get a picture of all three of us out on the morning dogwalk by trying a trick a friend of mine often does of placing the camera on the ground on timer, it worked so well I did it again in the afternoon when we all went for another walk with my mum. 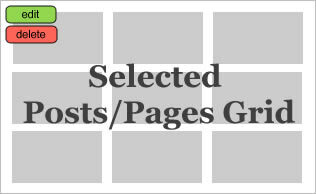 Next year I’ll be continuing this project regardless of how few or how many join the link up, but I’d love to hear thoughts from you if you have suggestions on how it could be improved. I’d like to incorporate video too (in an optional way) and I’m looking for suggestions, so if anything comes to mind leave it in the comments or (if it comes to you later) contact me on social media. Ahh, another fab month! I’ll definitely be joining in next year! I was thinking in regards to next year, about having a possible monthly theme? not for all photographs, but maybe just one photograph, you know how they have these 30 days of photography things? and your given a subject, everyone interprets it completely different. Just a thought anyway. Thanks for hosting Clare, its been so much fun to be a part of. I love this project and am SO happy to be back on board. Your captures this month are lovely.